DES MOINES, Iowa (AP) — A flurry of unexpected tornadoes swept through central Iowa, injuring at least 17 people, flattening buildings in three cities and forcing the evacuation of a hospital. Marshalltown, a city of 27,000 people about 50 miles (80 kilometers) northeast of Des Moines, appeared to have been hit the hardest. 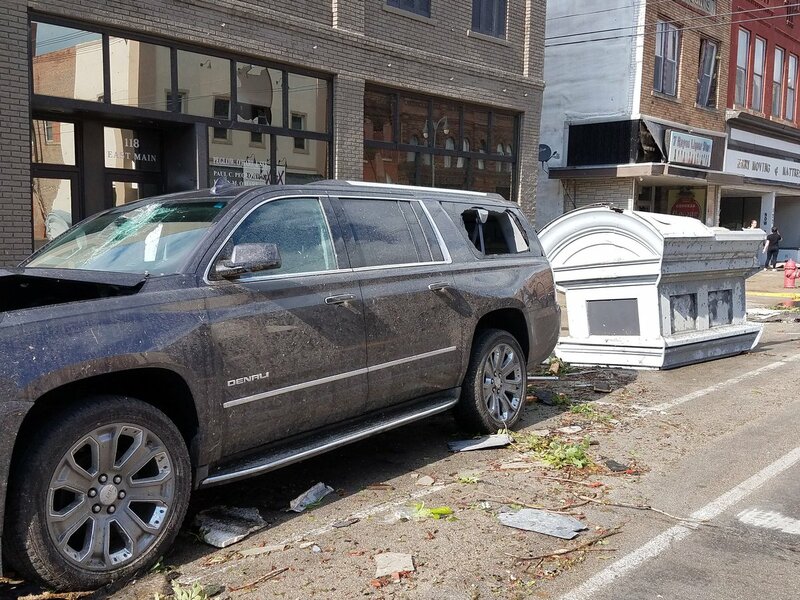 Brick walls collapsed in the streets, roofs were blown off buildings and the cupola of the historic courthouse tumbled 175 feet (53 meters) to the ground.